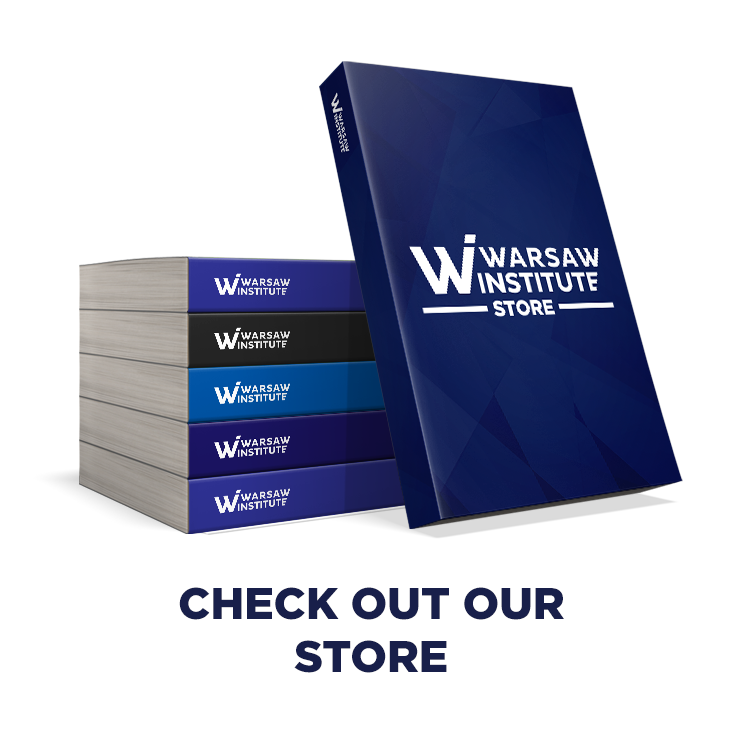 The first Polish think tank operating in the United States. 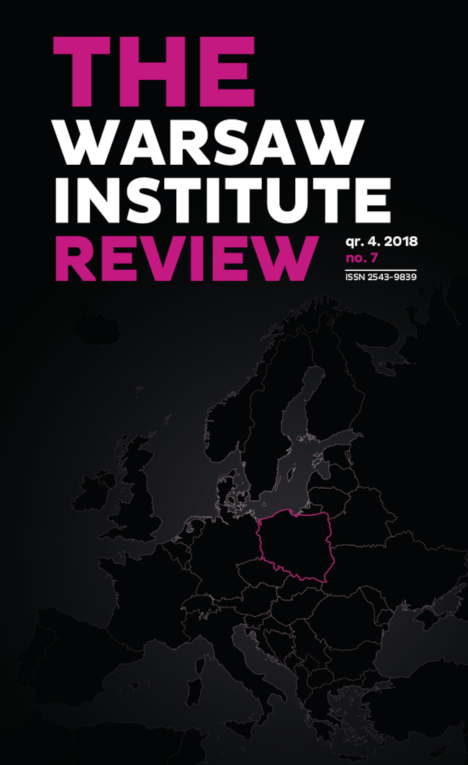 The overriding goal of its activity is to increase knowledge about Poland and the region of Central and Eastern Europe and to strengthen the strategic transatlantic partnership. 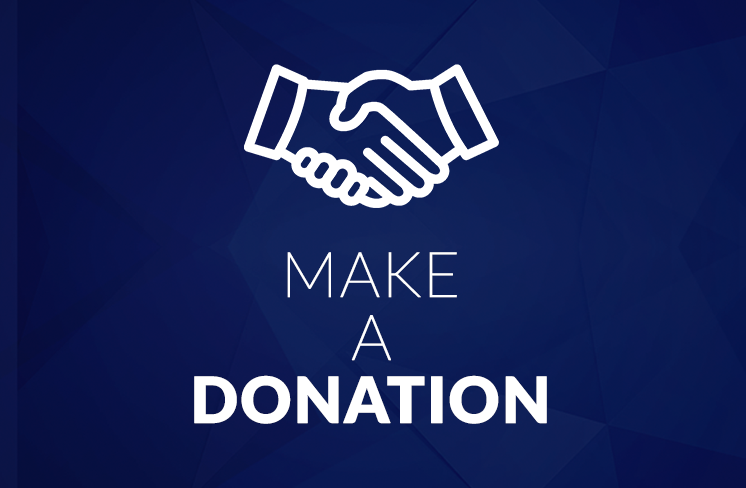 The Warsaw Institute Foundation is a non-profit organization. 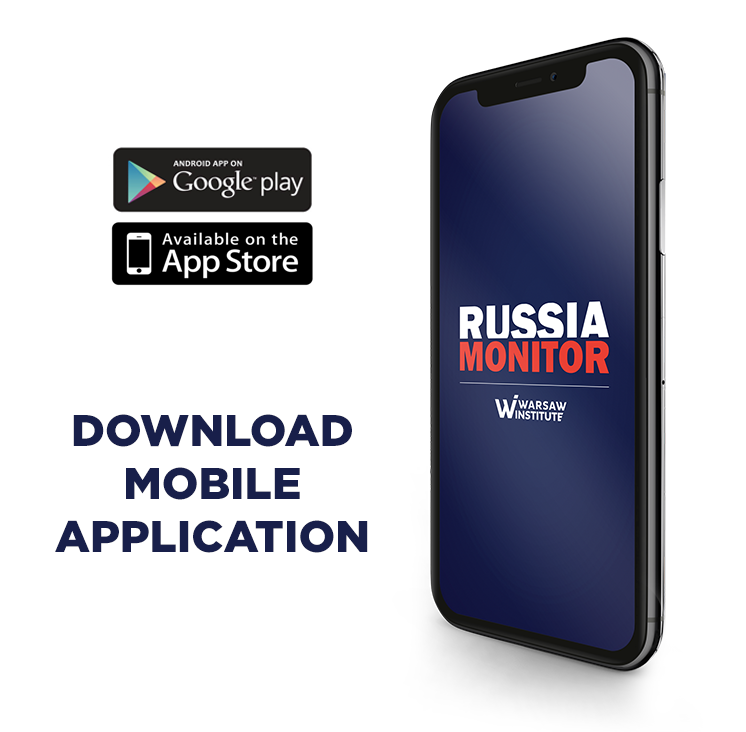 Non-governmental, non-profit organization aiming to build civil society and promote democracy in Eastern Europe by monitoring and researching political, economic, and social developments in the region, and by developing qualitative analyses of them. 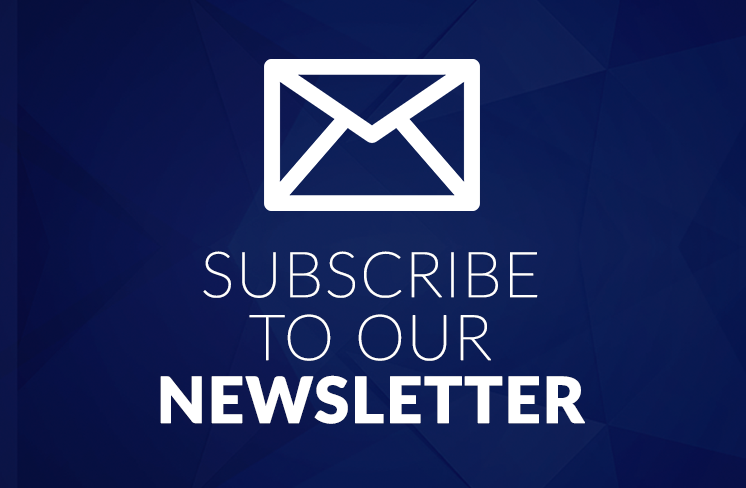 EESC specializes in the EU Eastern neighborhood policy. 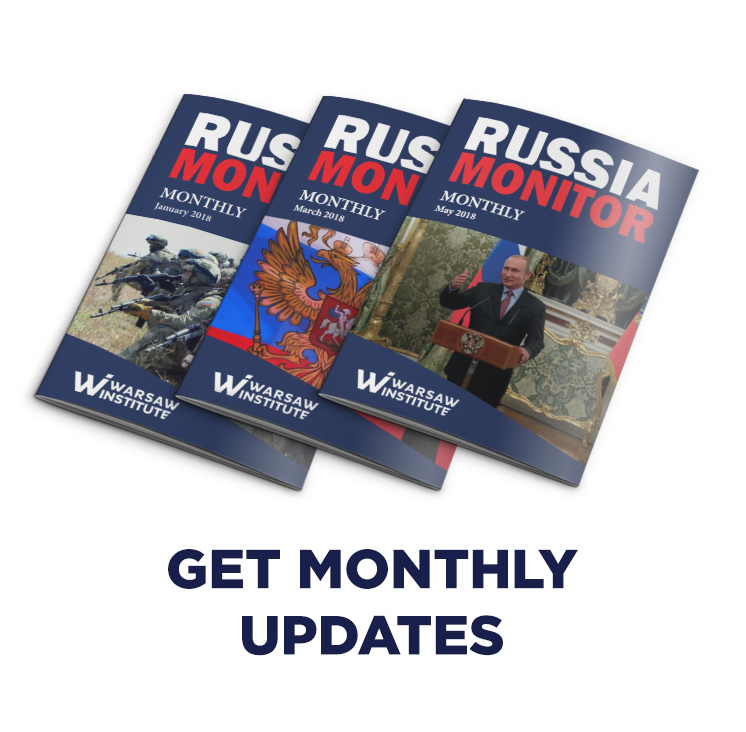 Non-profit, non-partisan think-tank established in November 2012. 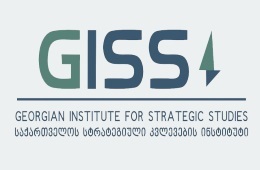 The GISS’s mission is to serve as a resource for interested parties in understanding political, security and foreign policy choices before Georgia and the wider region. A scientific centre engaging in educational activities, founded in 1993. The Századvég School of Politics was the first Hungarian attempt to train a generation of well-prepared politicians and political analysts who are committed to the values of democratic political culture. The institution has implemened a complex model of teaching that integrates the transferring of knowledge on basic theoretical relationships, with the development of practical skills and abilities, and the analyzation of social trends.